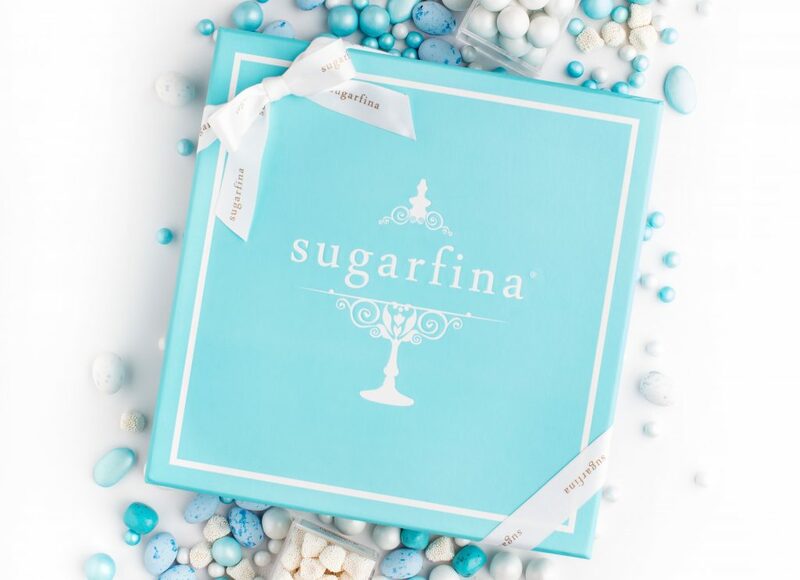 Sugarfina is a fast-growing, highly branded, omnichannel provider of gourmet confections. 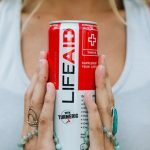 The company brings an experiential luxury shopping experience to candy with innovative products and distinctive branding. 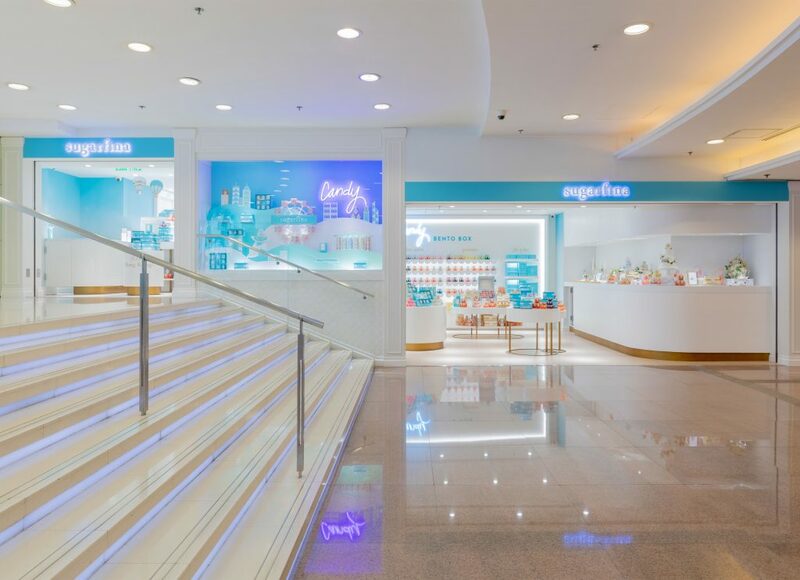 Sugarfina operates retail boutiques across the world and available at Nordstrom shop-in-shops across North America in major cities such as Los Angeles, New York, San Francisco, Boston, Chicago, and Vancouver.